I’m Agile, you’re Agile, everyone is Agile. Or folks think they are. But are they really? If Agile is only a process to you, Agile will fail. If Agile is pretending certainty without validating with customers, then Agile will fail. If Agile is commanded from above with little ownership from the team, Agile will fail. More importantly, not only Agile will fail, so will your business. Agile is a move to a lean culture focusing on customers and what they find as value and focusing on employees who are the engine that can create that value. 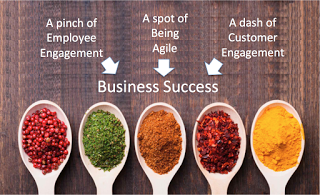 Agile is effectively about creating a thriving business. I believe there are the two primary success factors in creating a thriving business: a culture where customers matter and employees matter. I’m not talking about the lip service that is prevalent today. In some cases, we see quite the opposite, where employees are disenfranchised and customers are rarely engaged. Instead, the goal is to have a culture and practices in place that truly gain the benefits of engaging with customers and employees. Through the customer and employee, a company draws their power within an agile culture and, I contend, within any thriving company. When you have a riveting focus on the customer and you believe that an engaged customer matters, then you have the basis for a relationship where you can truly understand what the customer wants. When you have a sharp focus on employees and provide them the space to make decisions and own their work, then you will begin to understand the value an engaged employee base can provide. If the values are sincerely translated to organizational objectives and agile approaches are applied, then it can act as a differentiator between the success of your organization compared to the success of other organizations. Of course, every company likes to say that employees and customers matter, but are their objectives and actions really aligned with these values? Upon closer inspection, the values should translate into objectives focusing on customer engagement and employee engagement. Customer engagement focuses on establishing meaningful and honest customer relationships with the goal of initiating continuous customer feedback to truly identify what is valuable to the customer. This includes establishing all of the activities involved in a Customer Feedback Vision. Employee engagement focuses on empowering employees so they can self-organize into teams and can own and be a part of the decision-making process at their own level. When employees have ownership, they have more passion in their work. When they have more passion, they give 110%. 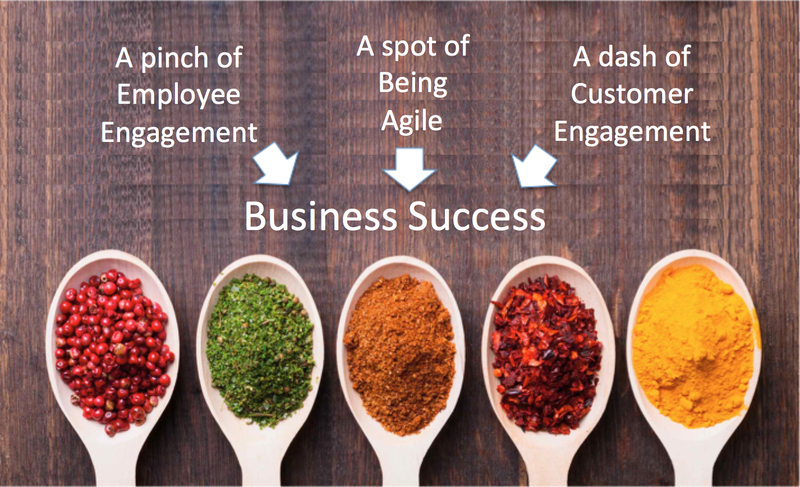 Then we add the “secret ingredient” of applying a continuous and adaptive approach (a.k.a. 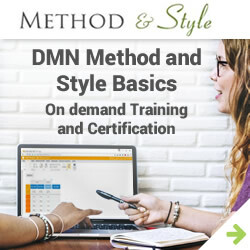 agile culture, processes, methods, practices, and techniques). If done properly with the ability to adapt, this can lead to an increase in customer sales and an increase in team productivity. This finally leads to your incentive, which is an increase in company profits.